come with an arkham asylum and a police car. 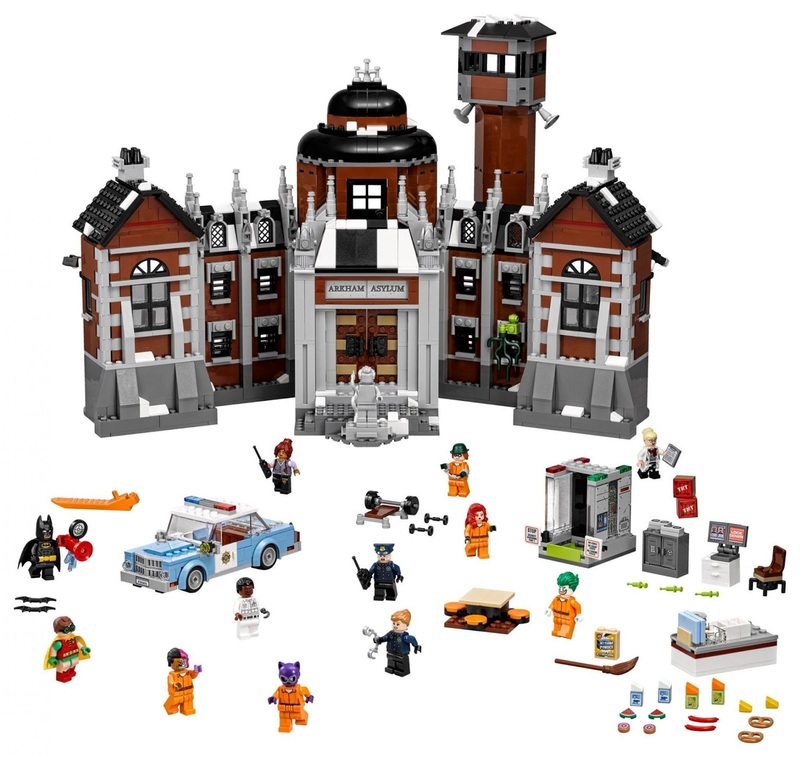 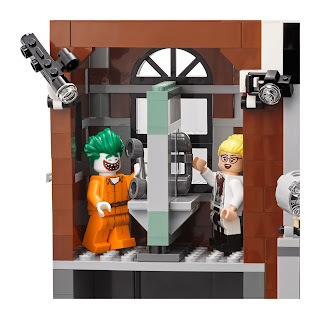 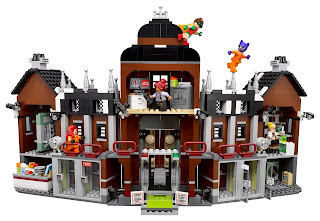 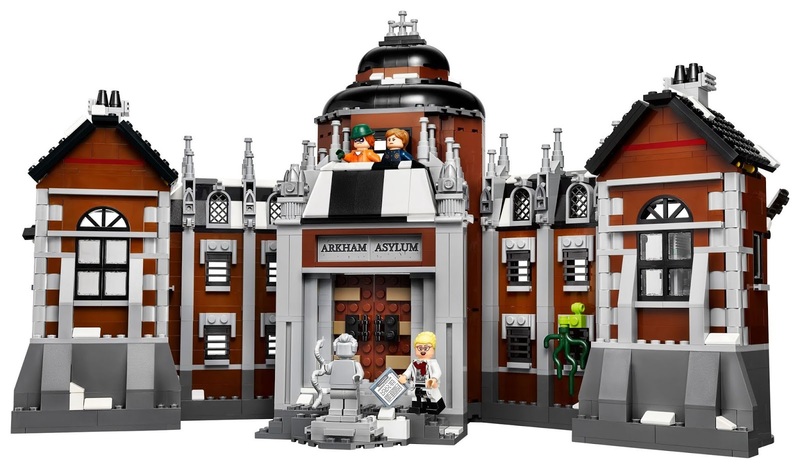 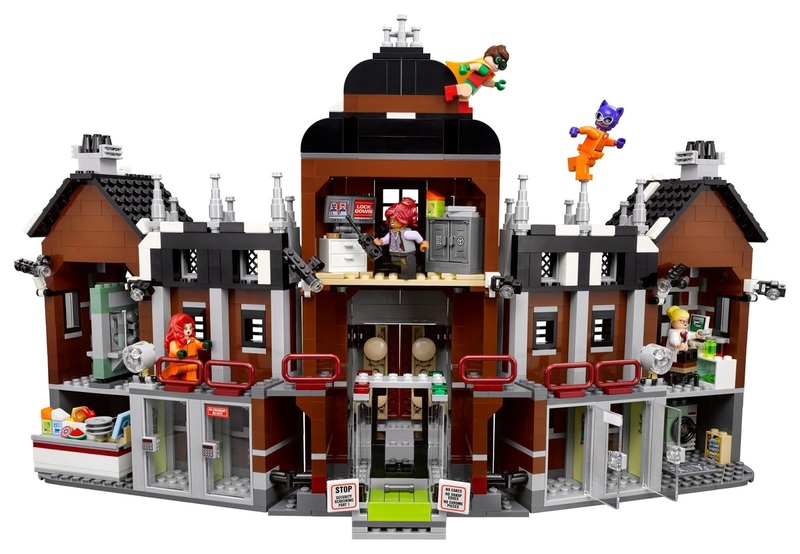 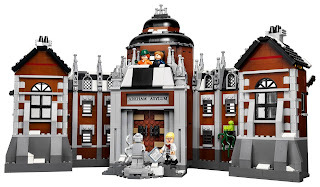 the arkham asylum has a roof, a chimney, decorative snow, adjustable exterior searchlights, a statue, big openable entrance doors, an x ray security scanner, a dr harleen quinzel’s office, a ward office, a visitors’ room, 4 cells with opening doors, a canteen, a laundry room, a red phone box and a separate lookout tower. 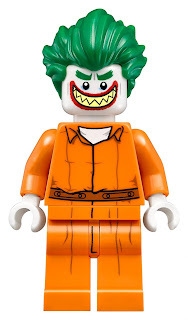 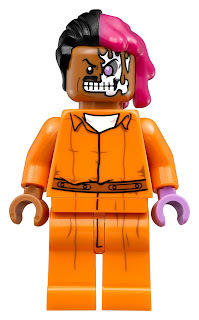 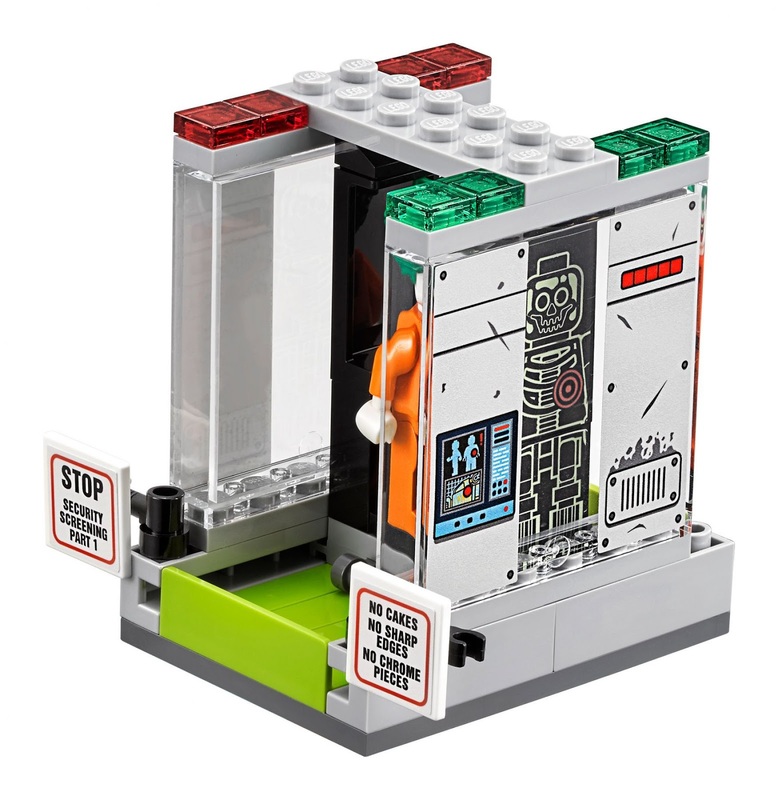 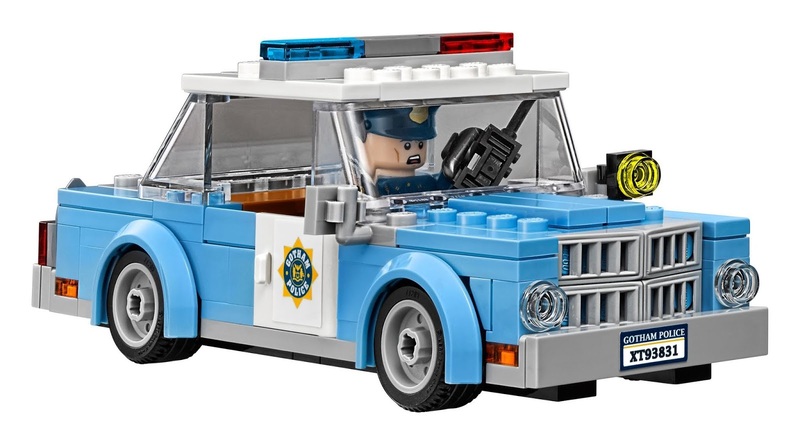 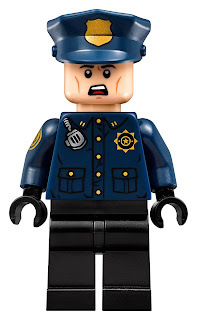 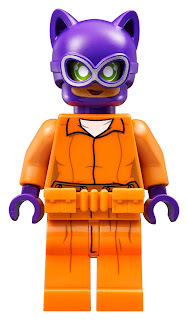 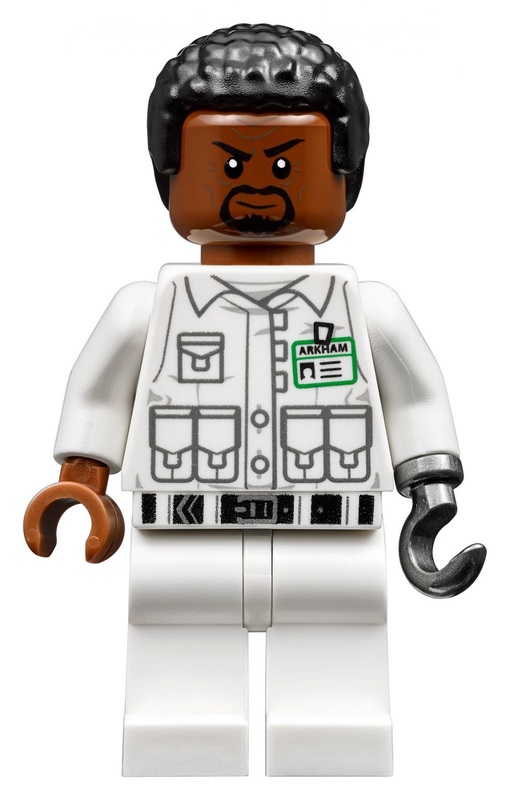 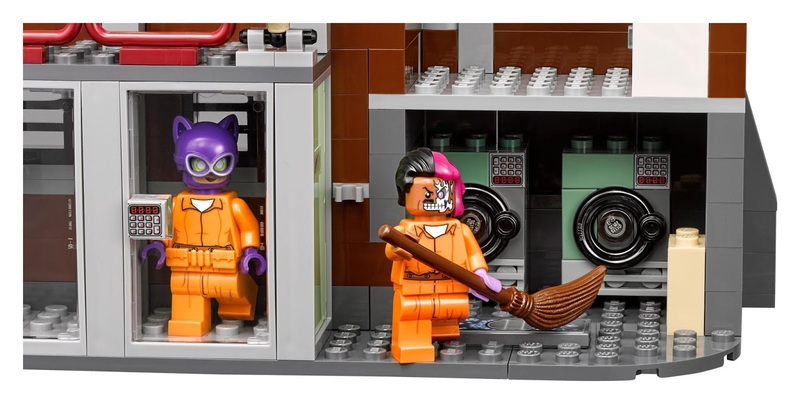 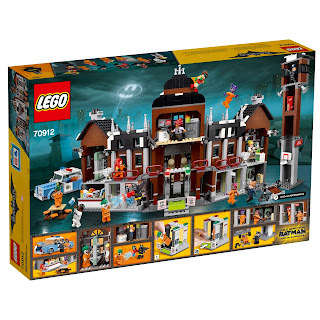 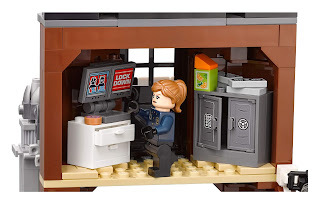 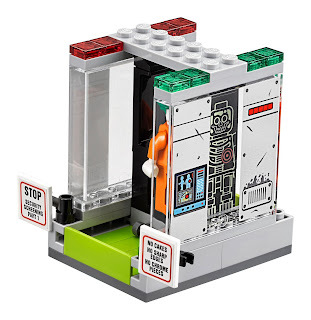 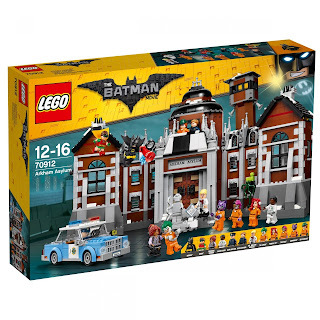 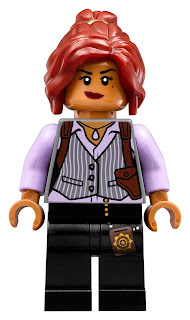 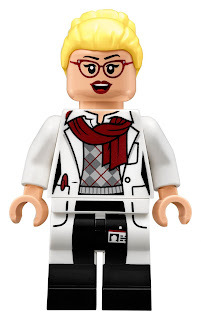 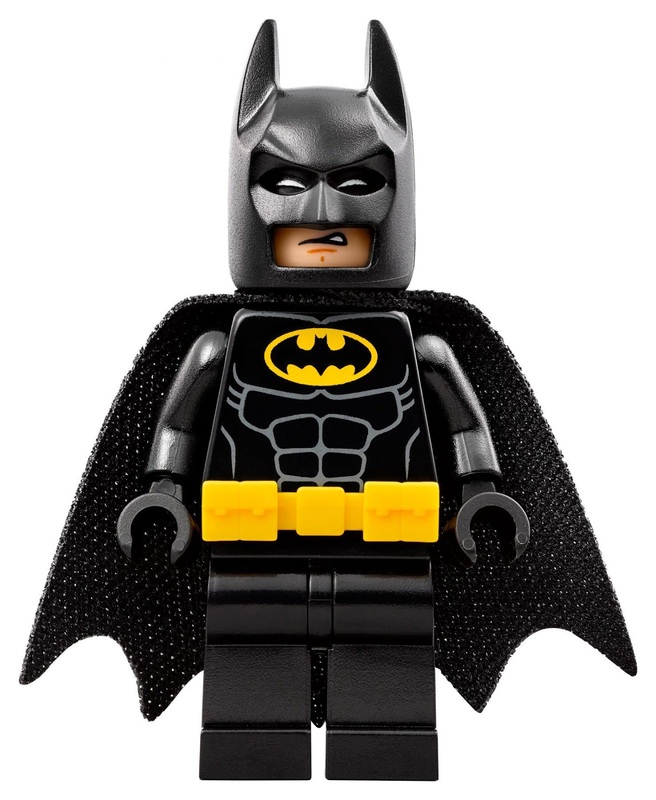 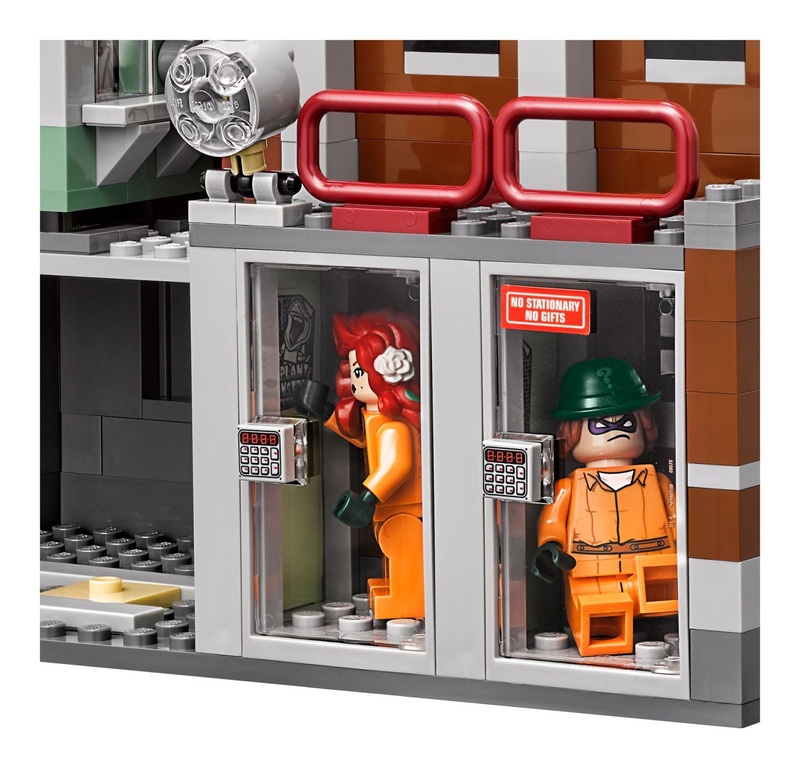 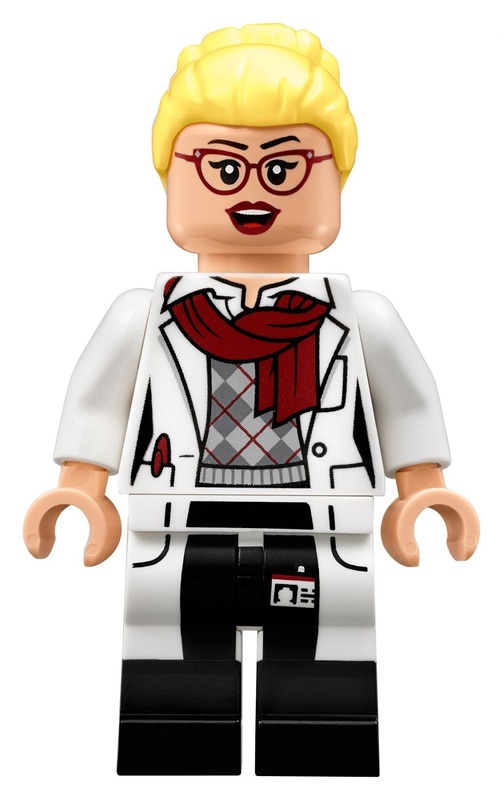 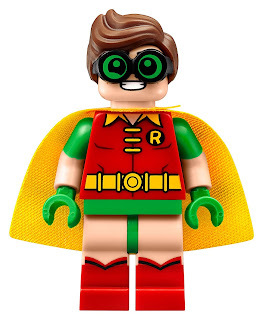 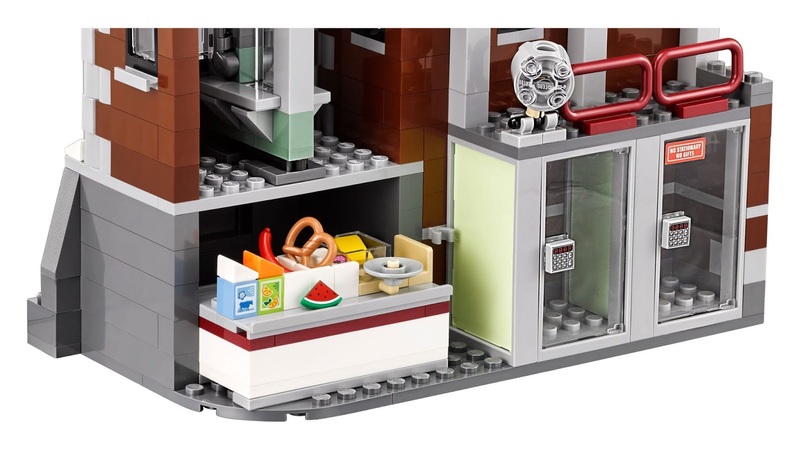 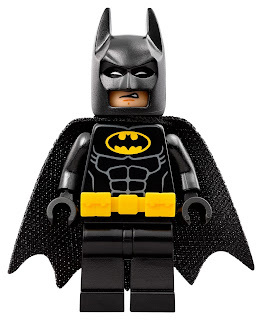 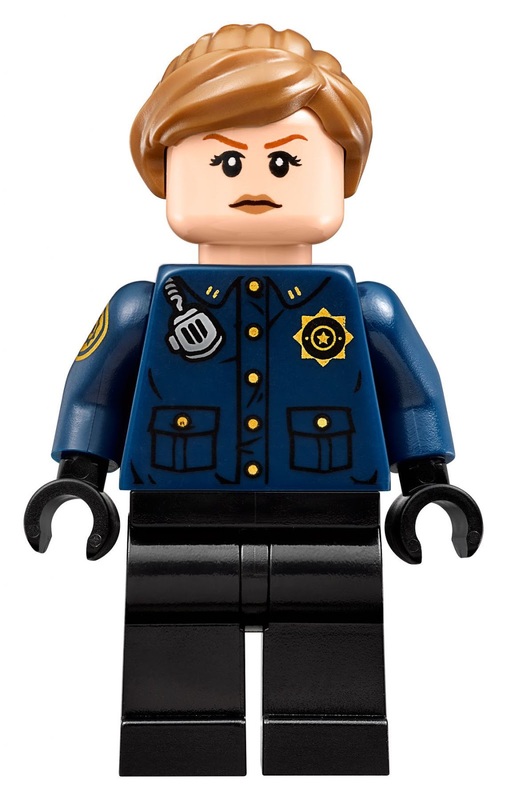 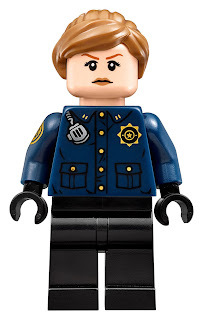 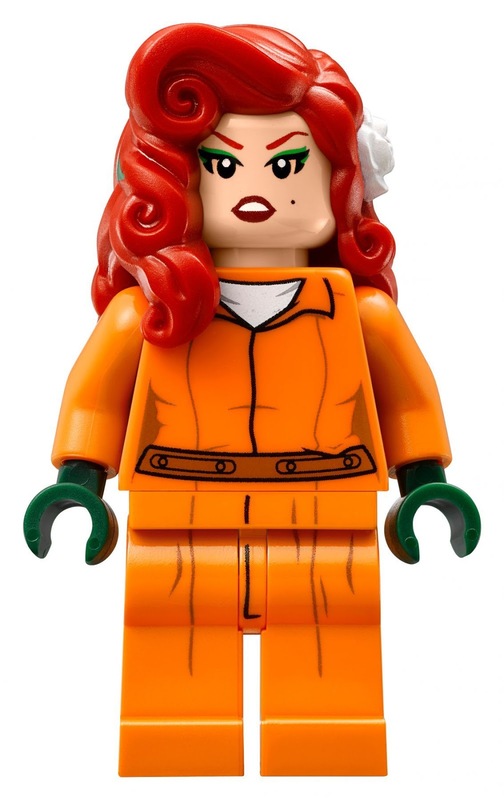 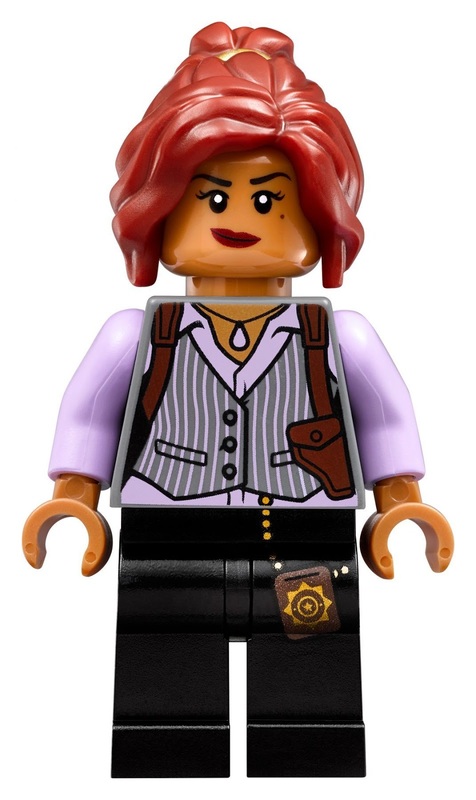 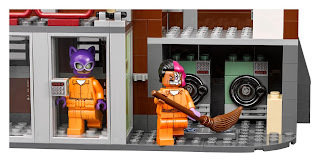 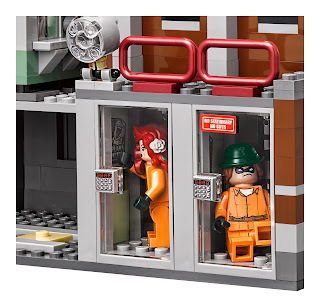 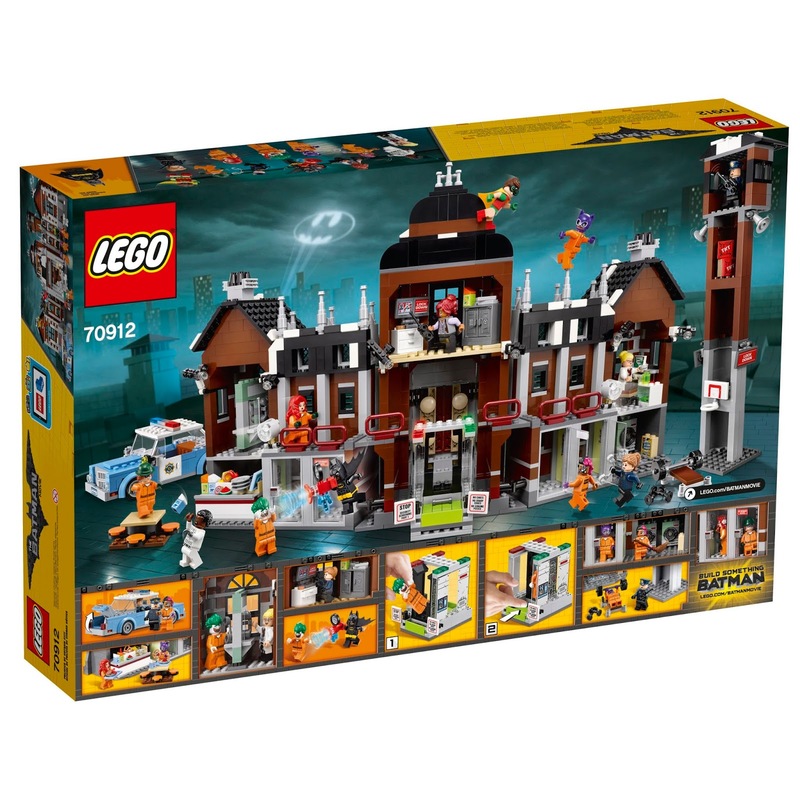 minifigs included a batman minifig, a robin minifig, an aaron cash minifig, a dr harleen quinzel minifig, a barbara gordon minifig, a poison ivy minifig, the joker minifig, the riddler minifig, a two face minifig, a catwoman minifig and 2 gcpd officer minifigs.